The year was 1935 and an ambitious oilman-turned-banker was moving to Columbus, Ohio, to take the reins of City National Bank & Trust, a plucky little bank that was barely surviving the Great Depression. It didn't take long for John H. McCoy to realize that he couldn't compete with the city's leading banks for the lucrative commercial and trust business, so by necessity he charted a truly unconventional course - be a bank for the little guy. His sons, John G. and Charles McCoy, embraced the idea. They were among the nation's first bankers to introduce innovations including drive-up windows, credit cards and ATMs in every branch, creating a blueprint for today's retail banking industry. Throwing convention to the wind, John G. McCoy even hired comedienne Phyllis Diller to star in offbeat commercials and somehow convinced a skeptical board of directors to adopt the very unbankerlike name Bank One. "Gentlemen, you can have either dignity or dividends," he famously told them. "I vote for dividends." But it was under the nearly two-decades-long stewardship of John B. McCoy that Bank One really took wing. Overseeing an M&A team led by Ev Reese and later Bill Boardman, John B. McCoy created a Midwest banking powerhouse through more than 100 acquisitions and was widely recognized as the industry's most prolific and successful acquirer. Here's the Deal is a fascinating tale of an American banking dynasty, equal parts family history, corporate memoir and insider's story. But most of all, it's a tribute to all those who had a hand in creating what The New York Timesonce called, "The best little bank in America," and now such an integral part of J.P. Morgan Chase. In this exclusive Gramercy Books Salon@2424 program, McCoy will be in conversation with Doug Buchanan, Editor-in-Chief of Columbus Business First, the top source for economic development news and networking events in central Ohio. Buchanan has been reporting on the local business scene for more than twenty years, starting as a banking reporter at Columbus Business Firstin 1998. His first day on the job, in fact, was the day Bank One announced it was merging with First Chicago in the biggest banking story in Columbus history. 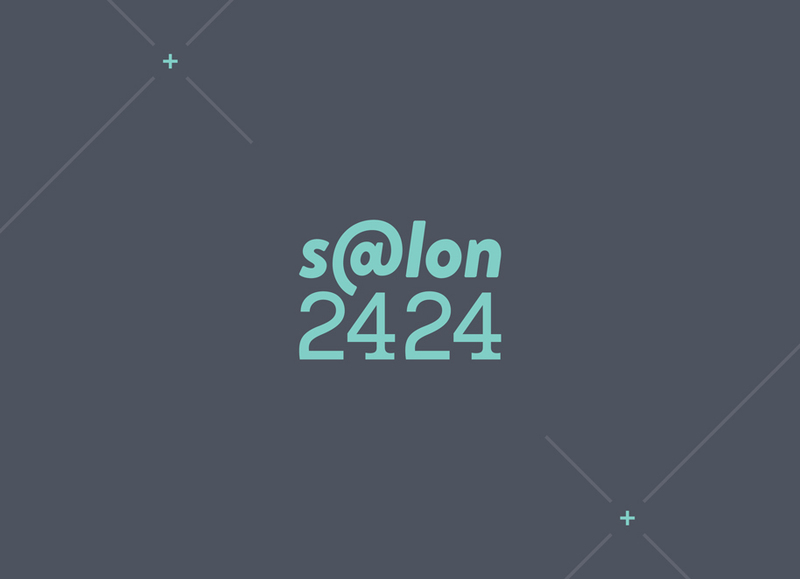 Columbus Business First is Gramercy’s Community Partner for this exclusive Salon@2424 event. Tickets at $35 are available through Eventbrite and include a copy of Mr. McCoy’s book.